ICDS Chennai Recruitment 2017 has announced its recent recruitment for Anganwadi Worker, Secondary Anganwadi Worker, Anganwadi Assistant Posts. You can application form on their official site. do you want to know more details? Here we have updated all information such as Chennai Syllabus, Age Limit, Eligibility Criteria, Exam Fee, Application Processes, ICDS Chennai Admit Card Date, ICDS Chennai Exam Date, ICDS Chennai Result Date and ICDS Chennai Last Date Details. Now check below all details. 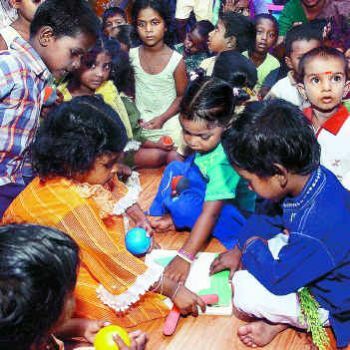 Integrated Child Development Services (ICDS) is an Indian government welfare programme which provides food, preschool education, and primary healthcare to children under 6 years of age and their mothers. These services are provided from Anganwadi centres established mainly in rural areas and staffed with frontline workers. In addition to fighting malnutrition and ill health, the programme is also intended to combat gender inequality by providing girls the same resources as boys.